These systems use a camera & radar which need expert adjustment and calibration after various repairs have been completed. Many vehicles now have these advanced driver assist systems which require specialist attention to correctly adjust following even relatively simple procedures including wheel alignment / geometry check, suspension or steering replacement, or especially after an accident which involves any repair. The radar and cameras required by these systems have to be calibrated to the utmost precision. 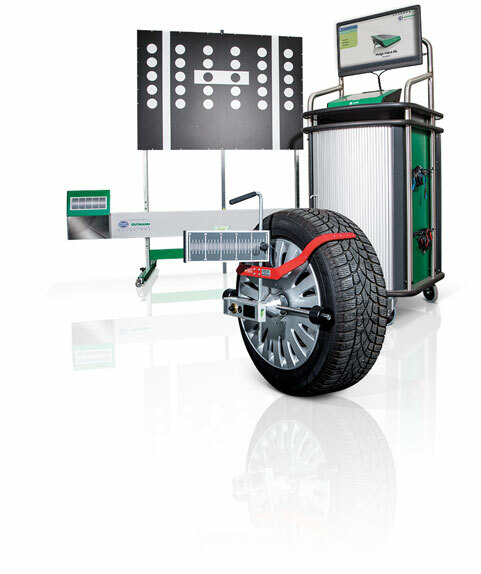 The staff here at CT Cars are fully trained with this specialist ADAS equipment. We welcome all enquiries from other vehicle service centres requiring ADAS calibration services.